take the student loan OFF my profile, as I have been assured will not be pursued due to living on Social Security only. This is a public user-to-user forum. TurboTax employees are rarely here, if ever, during the non-filing season. Nobody but you can do anything to your personal profile or have any access what-so-ever to your online TurboTax account. 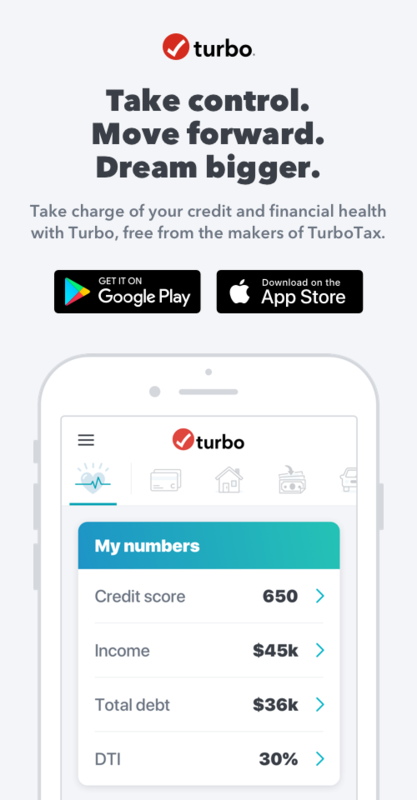 Because of the personally identifiable information available in your account, it would be a criminal violation of federal law for anyone else, including a TurboTax employee, to access your account. If you made even one payment in 2018, then you will be reporting it on your 2018 tax return. If you have been declared totally and permanently disabled and unable to work for the rest of your life, then you may (or may not) receive a 1099-C for the forgiven amount of the loan. You'll have to report that too. So if this change in your status occurred in 2018, you can expect to receive a 1099-C or some other document you will need for tax filing, in early 2019 by the end of Feb 2019. Carl's got some great points. Also, we are only displaying your credit report, not influencing it. You could try giving Transunion a call to ask on next steps, but I think, like Carl said, if your student loan is no payment required now, essentially forgiven somehow, eventually it will disappear. (the company that you got the student loan from should report that fact to the credit companies like Transunion, and then it will disappear).